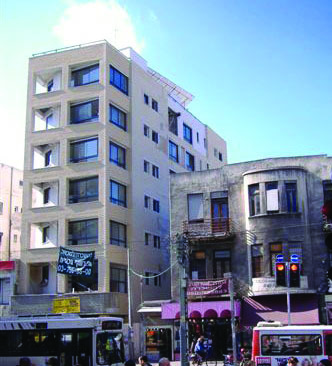 Reshef Holdings, as a registering company, locates property transactions, and builds and markets structures, from ground-hugging single family homes to multistorey residential blocks in central Israel. maintains close contact with its investors, most of whom are recurring clients. Realty investors are kept updated on current proposals accompanied by well researched feasibility and professional data which categorize a diversity of existing investment opportunities at any given time. Every investor’s needs are clarified and characterized in depth to ensure that only the most relevant recommendations are made. An additional avenue offered by Reshef Holdings is our ability to create connections among investors with like-minded goals towards functioning as an investment group. Every realty investment that comes our way is thoroughly examined by our experts relative to our cumulative knowhow, current market trends, and the investor’s needs. Investors are provided with financial analyses backed up by calculations and based on our vast experience. Reshef Holdings offers professional top level consultancy to its business clients who seek to purchase or rent property. Reshef Holdings examines alternatives, conducts in-depth suitability checks, defines and structures the client’s business needs together with the client, recommends potential cost-effective refinements where appropriate, and evaluates a range of existing opportunities in the market which give consideration to current trends. We coordinate visits to relevant properties, prepare financial calculations to assist the client in reaching an informed decision, and assist the client with negotiation management, solutions to challenges and transitional stages, and additional areas related to property transaction. Reshef Holdings specializes in providing consultancy and backup for companies conducting designated building transactions, in which land holders and realty entrepreneurs construct an asset fully designated to the specific needs of a particular business. These are highly complex projects involving in-depth understanding of multiple areas related to real estate and construction, and require the kind of unique knowledge and experience held by Reshef Holdings. 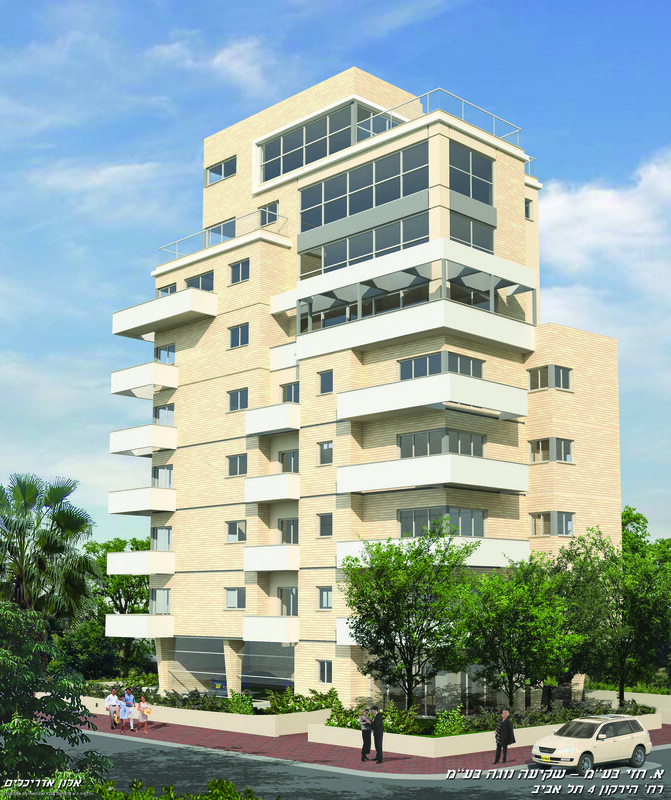 Reshef Holdings manages some of the largest real estate consumer clubs in the Israeli market. Our company creates unique real estate deals for these organizations, ensuring that their members are offered proposals in quality projects at attractive prices. Reshef Holdings is a partner in the Sigma City Foundation, which provides funding solutions to entrepreneurs in the field of real estate (mezzanine loans). Sigma City is a foundation aimed at funding real estate projects which improve residential structures, such as: city renewal projects, TAMA 38, urban renewal projects, combination transactions, and more. Reshef Holdings produces the National Real Estate Magazine which also serves as a pricing guide for business realty. Among other avenues, the magazine is distributed together with the leading financial daily, “Globes.” Included are articles written by professionals in a range of related fields, as well as periodic surveys by the company’s real estate agents on their specific areas of expertise.